International Agricultural Fair in Novi Sad is among the ten most important trade fair of agriculture in Europe, and the most important fair of the Western Balkans and Southeast Europe. For this reason he became a traditional exhibition an unavoidable destination for Labinprogres products. In six exhibition days, 9 to 15 May 2015, wide product range Labinprogres-TPS was presented by an exclusive distributor for the Serbian market, the company Entrada JKD and distributor company Šaptović. This year International Agricultural Fair has confirmed the status of prominent institutions in the fair industry. The data show event was visited by 40% more visitors than in 2014., which would amount to about 107,000 visits in six days. The fair was attended by 1,500 exhibitors from 60 countries, who presented their products and services. Undisputed facts such attendance is exceptional quality what on the Fair can be seen and offered. 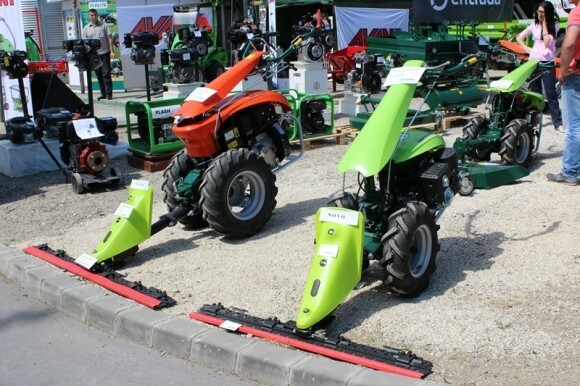 Innovative agricultural machinery, cattle exhibition, new products, of which many can be tried-and-tested, favorable conditions of purchase and a series of supporting events at every step. For many years Labinprogres-TPS through dealers network operates on the Serbian market, where products enjoying a very good reputation. Serbian market is one of the most important Labinprogres market. It is planned further expand and in Labinprogres are open to all forms of cooperation. Labinprogres exhibition space was an unavoidable station of this event. 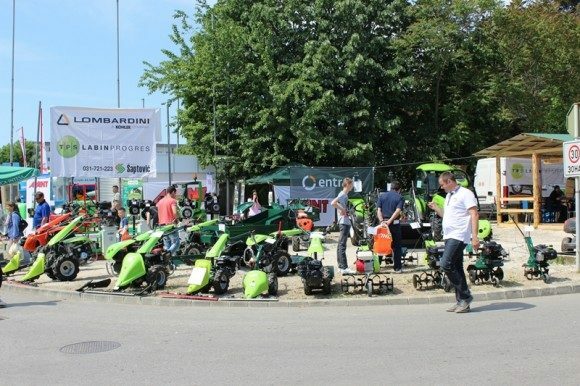 Main focus was on recognizable tractors Tuber 40 and 50, but the new program of motor mowers did not remain unnoticed and the visitors expressed interest also in this part. At these meetings the chances are optimized in the form of signed new business cooperation, signed agreements, product branding etc. Further demand growth and customer orders suggest that the effects of the Fair will be soon visible .